After feeling pretty awful last week, some much needed pampering was in order this week. I’ve wanted my hair to be more red for a while now, so on Monday I took the plunge and made my way to the local hair salon. The lady I see is brilliant and really listens to what I want, and I’m really happy with how it turned out. This photo doesn’t seem to portray how bright it is, but I can assure you it is a lot brighter than it used to be and I’ve had several compliments about it, so I’m happy! This Saturday my baby sister, Bekkah, turned 16 and I’ve been left wondering where on earth has the last 16 years gone? I still remember my parents telling me they were expecting another baby all those years ago, and how excited I was when she was born and I found out I had another little sister! Bekkah and I are really close, and I see myself as a bit of a second Mum to her as I’ve put a lot of myself into helping my Mum bring her up. I’m also her Godmother, so there’s definitely a special connection there, and it made me quite teary wishing her a Happy 16th Birthday! I can’t believe how much she’s grown over the last 16 years, and she’s really becoming a young woman now. I’m really proud of her and the way she’s dealt with my illnesses over the years. It makes me sad in a way, because she doesn’t remember me as a well person, so the ill me is all she’s ever known. But, if anything, that’s just made our relationship stronger and she’s supported me every step of the way, for which I’m forever grateful. 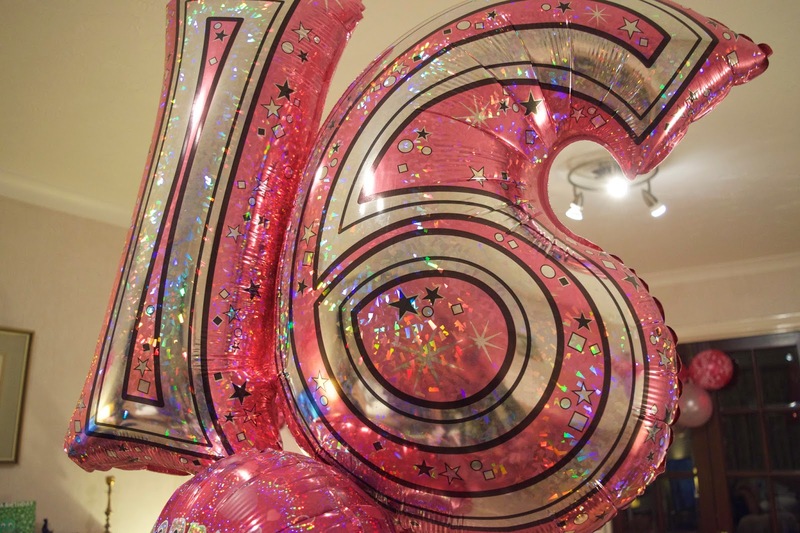 I’m afraid this week’s post is a bit of a soppy one, what with my sister turning 16 and it being Mother’s Day! 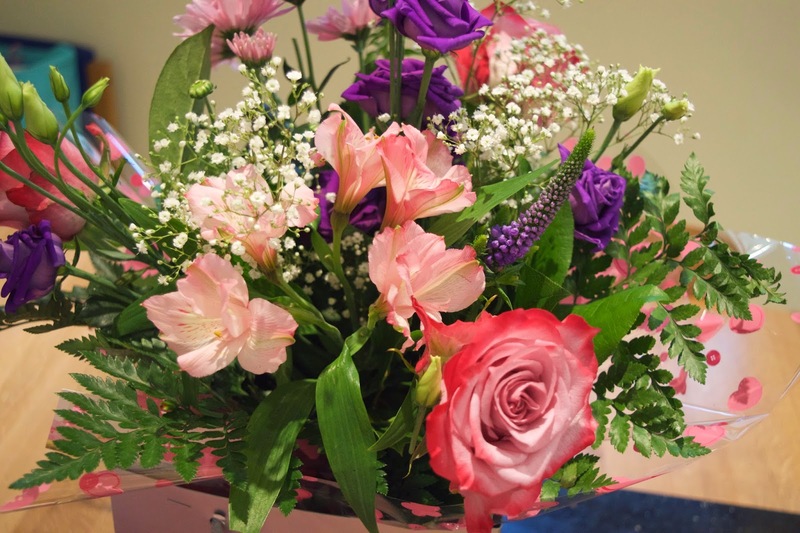 But yes, today is Mother’s Day and I wanted to spoil my Mum as she really deserves it. I organised for a big bunch of beautiful pink and purple flowers to be delivered earlier this morning, which my Mum absolutely loved, and I also gave her the cutest Pandora bead, a Mummy penguin with a baby penguin, which I thought just summed up today perfectly. My Mum means the absolute world to me and I wanted to make sure she knew that, not just today, but every day. She put her life on hold to look after my siblings and myself, and would do anything to make sure we are happy and have everything we need. She’s supported me through my illness so far and I can honestly say I really don’t know where I would be without her. Lovely post =] Your hair look amazing.